Oolong tea is a traditional Chinese caffeinated beverage which is manufactured from the buds, stems and leaves of the Camellia sinensis plant. The leaves of the same plant are also used to make black and green tea but the unique process to make oolong tea differentiates it from the black and green tea. To prepare oolong tea the plant needs to be withered under strong sun and then goes for oxidation before curling and twisting. Oolong tea is packed with many essential vitamins and minerals such as potassium, calcium, selenium, magnesium, folic acid, niacin, detoxifying alkaloids and Vitamins A, C, E. Oolong tea is beneficial for strengthening the immune system, cancer treatments, diabetes cure, tooth decay management, maintaining heart health, stress reduction, brain function improvement, etc. 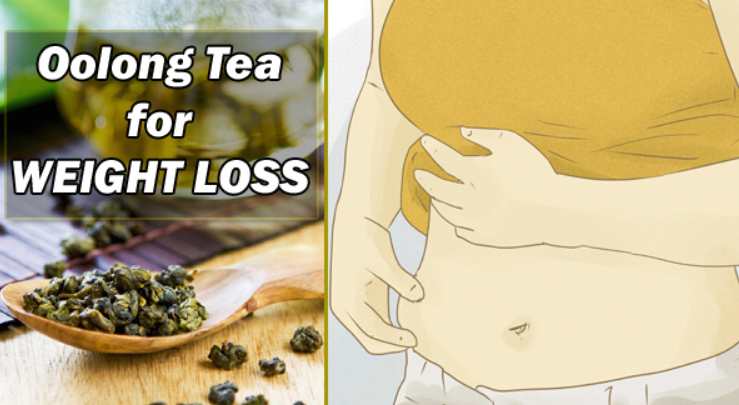 Does Oolong Tea Really Help to Lose Weight? Oolong tea is very beneficial for your overall health but at the same time, it also works really well to shed those extra pounds and helps you maintain your body weight with regular intake. 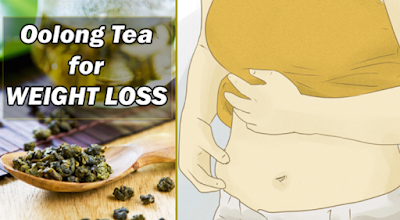 You must be thinking now what properties are there in oolong tea that makes it so useful to lose weight? Let’s find out! Oolong tea contains a lot of antioxidants, which help to increase the metabolism rate of the body by 10%. And we all know that increased metabolism means more burning of calories which ultimately leads to weight loss. Yoga Mudra at your fingertips!